Having a dazzling smile has never been easier. Enjoy life to the fullest with dental implants. teeth with invisalign invisible braces. Keep your smile healthy and looking fabulous! If You Need Emergency Dental Care in California, Choose The Lodi Dentist. Dr. Neal and Dr. Hoff take pride in offering their patients the best dentistry has to offer at a price they can afford. You will love our wonderful team and the services we offer to the Galt and Stockton areas. Dr. Neal and Dr. Hoff are devoted to caring for you and are committed to helping you reach your goals. We want to help you live a happy and healthy life. Our team will always listen to what you want and what matters most to you. Your goals and desires are our number one priority and we look forward to partnering with you to get the smile you have always dreamed of. Your office is friendly, courteous and prompt. I highly recommend Dr. Hoff. I can’t stop grinning and I’m loving ALL the compliments on my terrific smile, anyone even considering Smile Design can trust Dr. Neal to do it right! After a mirror was placed in front of my mouth….I could not believe what I was seeing….a straight line of perfect white teeth (the shade which I had selected) was right there in front of me! I have a smile and bite I am proud of. Thank you Dr. Neal and your wonderful professional staff. Get a load of my smile! Thanks to Dr. Neal I certainly don’t look old enough to be a grandmother. I am smiling in every picture, big and bright! Dr Neal and the staff iarr very friendly and treat you like part of the family. I would highly recommend Dr Neal and his staff to patients of all ages! Dental hygienists Coree and Beth have been very instrumental in maintaining my greatly improved oral health. My husband and kids are now patients here as well. Each of us is receiving the same great care. Dr. Hoff is amazing! I love how patient she is… taking the time to ensure I am 100% satisfied each time I visit. I highly recommend her to anyone seeking a dentist! Having a dazzling smile has never been easier. We offer a wide variety of cosmetic dentistry treatments that can give you a fabulous smile you can show off with pride. We offer cosmetic dentistry teeth whitening, that can brighten and whiten your smile. Another cosmetic dentistry treatment is dental crowns, which can restore a tooth or teeth that has been damaged, cracked, is misshapen or discolored. Cosmetic dentistry dental crowns look, feel, and function just like a natural tooth, so you can smile, laugh, eat and chew just like normal. One of our other cosmetic dentistry procedures is dental veneers, that can give you a lovely, uniform smile. Since our office is in Lodi CA, our patients in the Galt and Stockton areas have easy access to advanced cosmetic dentistry practices. Dental implants are a remarkable implant dentistry procedure that can almost give you a brand new tooth, if you have a missing tooth or a tooth that must be extracted. 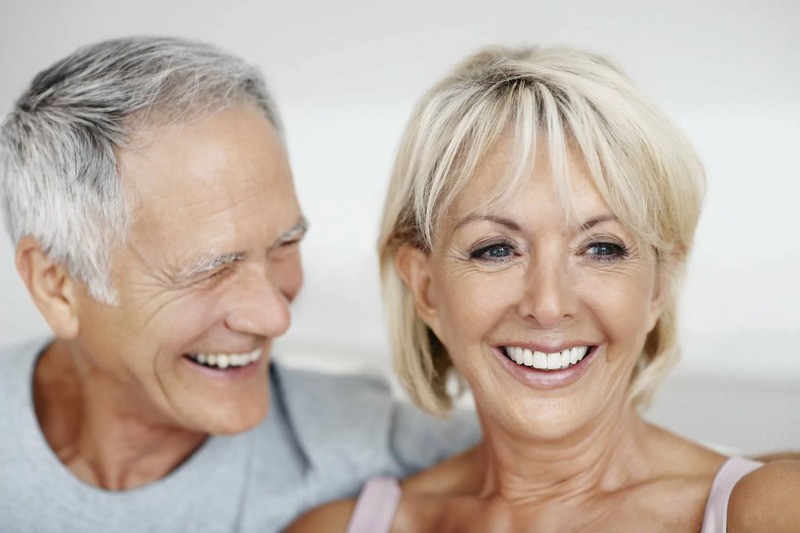 Dental implants are titanium tooth root replacements on which a tooth crown is placed. It looks, feels and functions like a new tooth. While we at The Lodi Dentist do not do the actual tooth implant surgery, we are skilled in restoring them should any problem with your original dental implants arise. 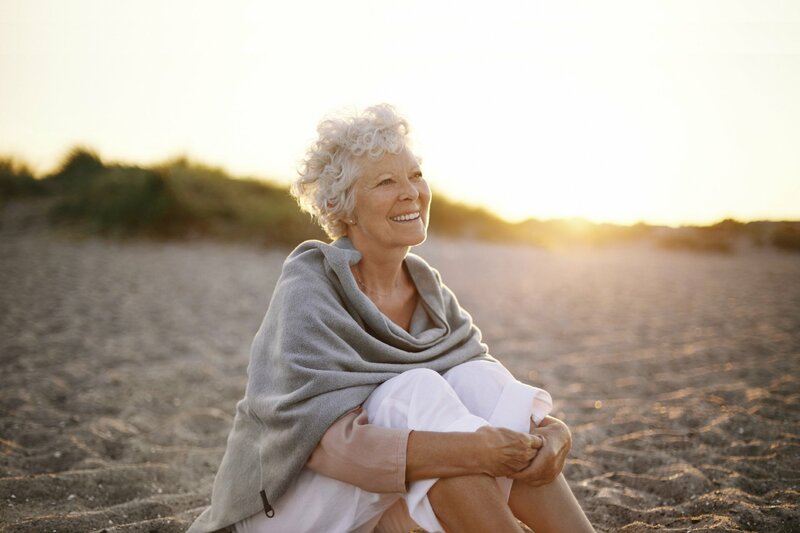 We are happy to assist with this, and offer you tips on caring for your dental implants, as well as any help we may give during your healing time from the original implant surgery. Please ask any questions you have to our highly-trained staff in our Lodi, California office, close to Galt. We are proud to offer Invisalign invisible braces. What is Invisalign? Simply put, Invisalign invisible braces straighten your teeth and can take your smile to its most beautiful without the hassle and pain of traditional metal braces. Invisalign is a revolutionary system that can offer a smile we think you will love! Our doctors welcome general dentistry patients. For your general dentistry needs, we are your dental practice of choice. Some of the other general dentistry treatments we offer are teeth cleanings, filling cavities, oral health instruction, and other general dentistry treatments that keep your smile healthy and looking fabulous. Give our Lodi Dentist a call today and we can partner with you to create a smile that is healthy and gorgeous. We feel that our cosmetic dentistry, general dentistry and Invisalign treatments, along with many others dental treatments will make us the dental practice of choice.